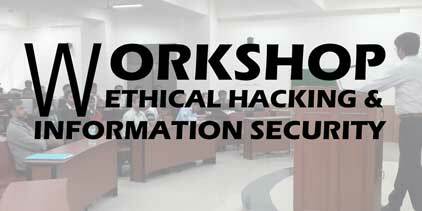 In this workshop participants will learn basics of ethical hacking and see the live demonstration. And workshop is hands on so student will perform practical in LAB/on Laptop. If you have your own laptop carry it. Someone hacked in my Wireless Network, even he don't know how its harmful for him. 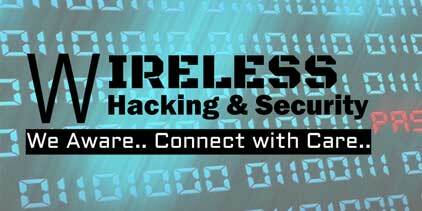 Yes, you heard right in this workshop student will learn hacking and protection of WiFi. and how it is dangerous for him. Let’s see possibilities.